Blepharitis is a kind of inflammation of the eye. It’s a common disorder, in which the glands between eyelashes are blocked, causing the edges of the eyelid to turn dry, swollen and red. As a result, skin becomes itchy and tender, and the eye itself can feel gritty. Usually, this is accompanied by crusting of the eyelashes, and eyelids may stick together. Symptoms are therefore worse in the morning. Sometimes, people with the condition report increased light sensitivity. Eyes turn dry and appear to be coated with whitish powder around the eye lashes. Common symptoms consist of pain, irritation and redness. The most successful method to stop Blepharitis is to maintain good eyelid hygiene by washing the scalp regularly and keeping dandruff at bay, removes mascara and other eyelid cosmetics, wash the eyelids correctly everyday etc. Even though this condition is very common with people over 40, it can happen at any age and can cause severe discomfort if not managed with the right care. If you or a member of your family suffers from Blepharitis or symptoms which look like as but Blepharitis can be treated in the comfort of your own home with a few easy remedies. Blepharitis Natural Treatment and some easy ways to help you soothe your eyes and reduce them from both swelling and irritation. 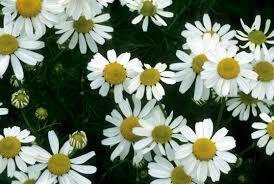 Chamomile is a natural herb which can be used successfully to get rid of many symptoms connected with Blepharitis and provide relief. Chamomile is a very good astringent and therefore, is very helpful in reducing the irritation of the skin of the eyelid, puffiness redness and so on. This herb as well has antibacterial properties, thus helping in fighting against the bacterial infections responsible for Blepharitis. The soothing qualities of aloe vera are well-documented. It is an unparalleled natural moisturizer with antifungal, anti-inflammatory and antibacterial properties, which explains its popularity in the treatment of sunburn, skin irritation, and acne. 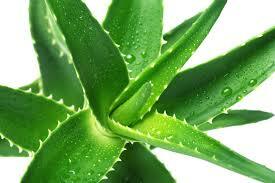 It is for these causes that aloe vera is also a Natural Treatment for Blepharitis. Take either a freshly-cut aloe leaf, or a small quantity of aloe gel, and apply to affected eyelids with a cotton bud. After 10 – 15 minutes, quietly remove the gel with a clean cotton pad or washcloth, soaked in warm water. The versatile nature of tea tress oil makes it a wonderful remedy to treat the problem of Blepharitis as well. The utilize of tea tree oil ensures the reduction in itching, swelling and redness. 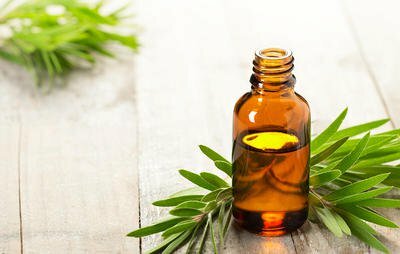 All you need is to thin the Tea Tree oil with various vegetable oil. Now soak a cotton ball in the oil and apply gently over the affected areas. Leave the oil for about 20 minutes. In Blepharitis, it is not easy to open the eyes due to the burning sensations in the eyes. The cooling effect of potatoes will come in handy here. 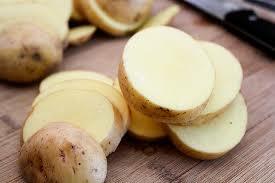 Moreover, potatoes can as well get rid of the growth of bacteria in the eyes. Get a potato and wash it thoroughly. Cut it into preferably thin piece so it won’t put too much strain on your infected eyes. Put them over your eyelids for approximately 20 minutes for a consistent outcome. 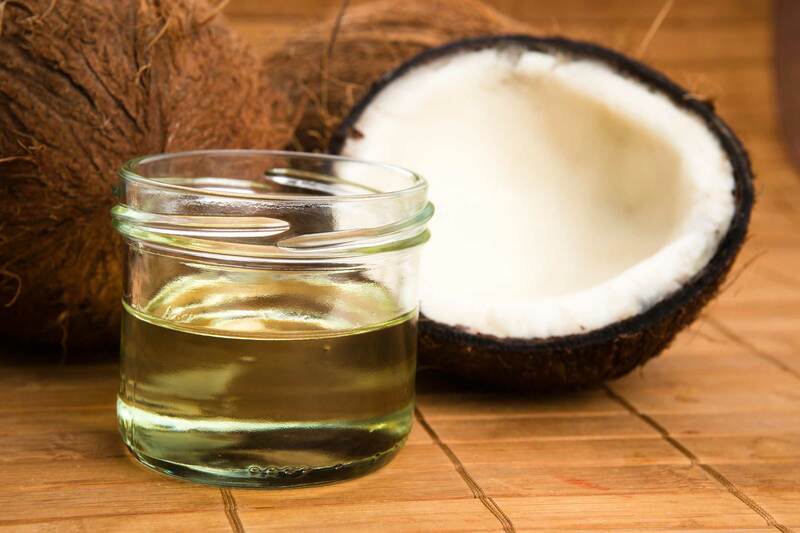 Coconut oil is well-known for its medicinal values and is extremely helpful in treating a number of problems even experts suggest it as one of the best Natural Remedies for Blepharitis to treat several problems. Soak this cotton ball into coconut oil and apply the oil quietly over the eye lids and eye lashes. Leave the oil for about 20 minutes. Use this natural remedy 3 to 4 times in a day at regular intervals to get the best results. 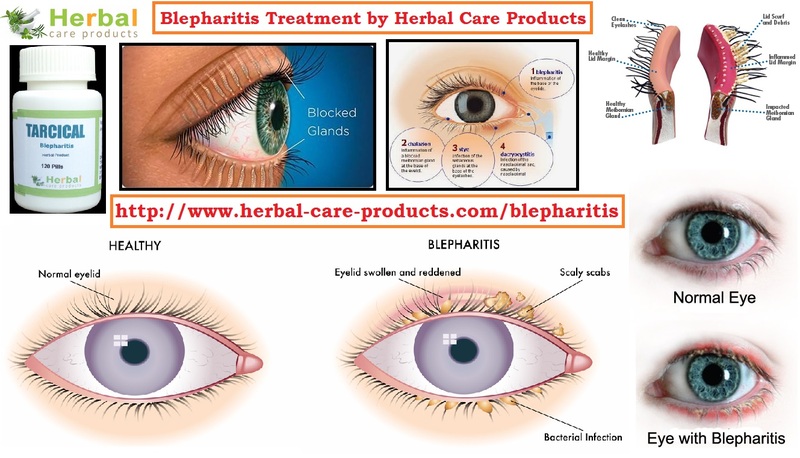 Blepharitis is generally connected with dryness in the eye due to lack of moisture as the oil secreting glands in the eye turn into inflamed and thus cannot secrete oil accurately. 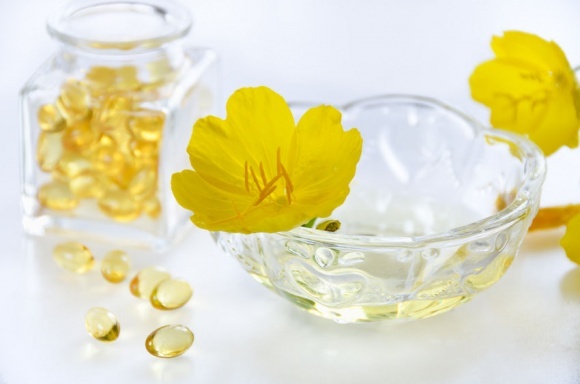 Primrose oil is extremely helpful as it serves to restore the moisture in the eyes. Primrose oil drops can be utilized to apply around the eyes to moisturize it.